During the first weekend in August every year, the small town of Chateauneuf-du-Pape has a wine festival, celebrating the ripening of the grapes. 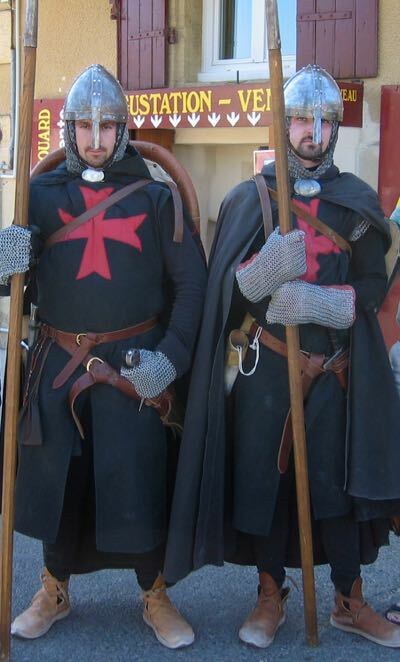 There is dancing, special dinners and a medival festival with actors in costumes (knights in armour), a medieval village, mock knight tournaments, and parades. 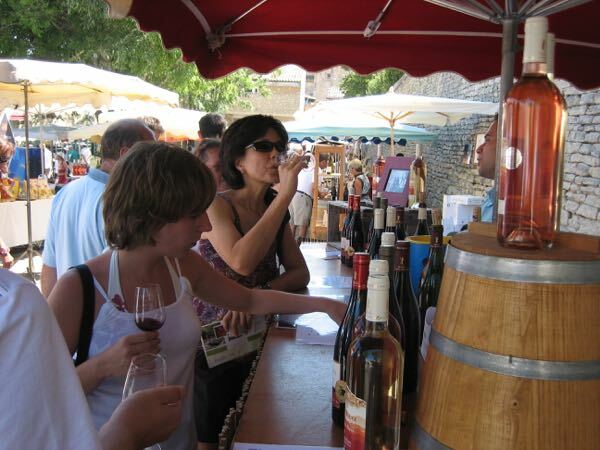 Key producers provide samples of their wine and you also have the opportunity to buy their wine. When I attended, one only needed to pay 10 Euros for a wine tasting cup and then you can taste to your heart’s content.